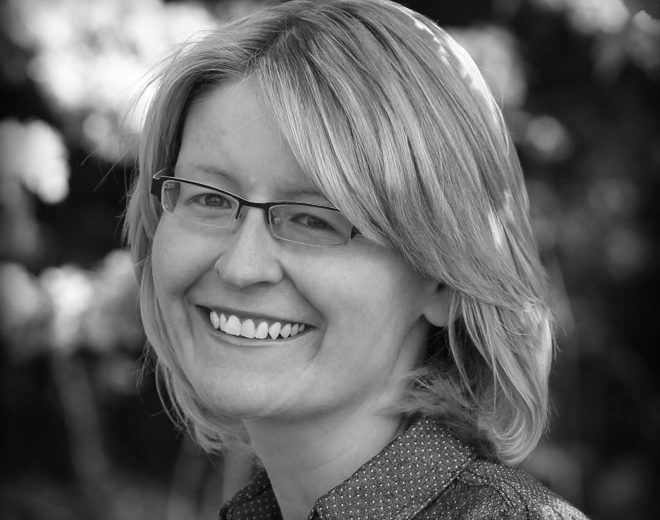 Charlotte Moore started ThatCopyGirl.com and works as a freelancer specialising in copywriting and social media. Charlotte has worked across a large variety of industries over the last eight years including retail, charity, exhibitions, fashion and local government. After a three and a half year stint specialising in social media at Tesco, she decided to take the leap into freelancing to experience life outside of corporate giants. She shares her passion for being a vegan-curious foodie by writing a blog www.lottielovesfood.com. Doing this enabled her to meet lots of start-up and established healthy food brands, which encouraged her to start freelancing. Combining the day job she loves with products she’s truly excited about, has always been the dream. Along with her partner David, any spare time is spent planning their next trip to the USA.